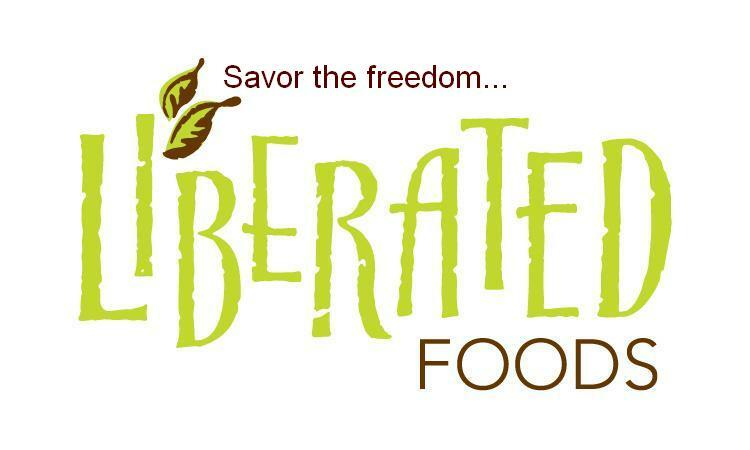 Check back often for the latest happenings in the Liberated Foods world or sign up for our newsletter to get the most up-to-date event listings as they are planned. Come visit us at our booth in Occidental Park during the Art Walks each first Thursday of the month, from May through August. The marketplace is open from 5-9 PM. We will have a variety of baked goods for sale, something different each time! Several times a year we hold pop-up meal events to showcase our savory side. Most often a dinner, these meals occur as one or two night events with a single seating per night and a set prix fixe menu. Each event is meant to inspire and expand ones culinary palette with delightful surprises. It’s like a once in a lifetime restaurant dinner party! Format is often a multi course meal (minimum of three but usually five), beginning with an aperitif/cocktail hour and ending with dessert. Unlike with our baked goods and mixes, the pop-up events are not exclusively allergen free, but often exclude one or more allergens. The venue changes depending upon where we find one, as does the menu and the seating. Drinks aside from cocktail hour are BYOB. More often than not, we employ communal tables to encourage adventurous diners to get to know one another as they enjoy the meal. The pop-up is meant to be a more intimate dining experience, where each course is served and presented to you with explanations by the chef(s), giving you the opportunity to interact with the people who created your meal. Courses are paced accordingly, to give patrons time to savor a dish then digest a bit between each one. Be prepared to stay for at least three hours! A note about the menus. We carefully plan and prepare our menus to be eaten as we have created them. 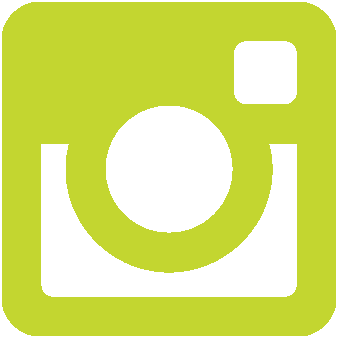 While we are happy to make substitutions and accommodate food allergies or related illnesses when given enough prior notice, too much or certain substitutions change the integrity of a recipe. For instance if you are vegetarian or vegan and the menu features several items made with animal products, perhaps it would be better to wait for another event. We are always happy however, to discuss options with you for a set menu in which substitutions are necessary. Please consider a menu carefully before deciding to attend. Thanks to all who came and enjoyed our Spring Pop-Up in May! It was a rowdy, fun time and a glorious farewell to Chef Nick who left us for Portland, Oregon.